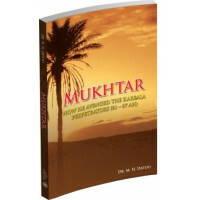 The Islamic Education Board of The World Federation of KSIMC has decided to publish a series of book.. 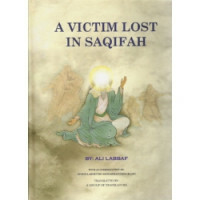 Authored by: Ali Labbaf Translated by: A Group of Muslim Scholars ..
Pierwsza księga zbioru hadisów Al-Kafi autorstwa Szejcha Kulajniego. 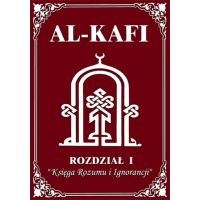 The first chapter of Shaykh..
100 inspirujących sentencji pierwszego Imama szyickiego. Tekst arabski i tłumaczenie polskie. 10.. 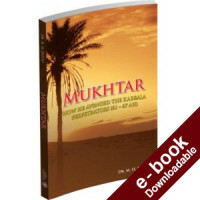 The content in this book is very popular inline with the style of the author, written in a nar.. 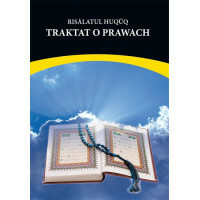 The content in this book is very popular inline with the style of the author, written in ..
Opis osobistej podróży duchowej z sunnizmu do szyizmu. A personal account of a spiritual journey..
Polskie tłumaczenie "Risalat al-Huquq", traktatu etyczno-prawnego autorstwa Imama Sadżdżada (a), czw..